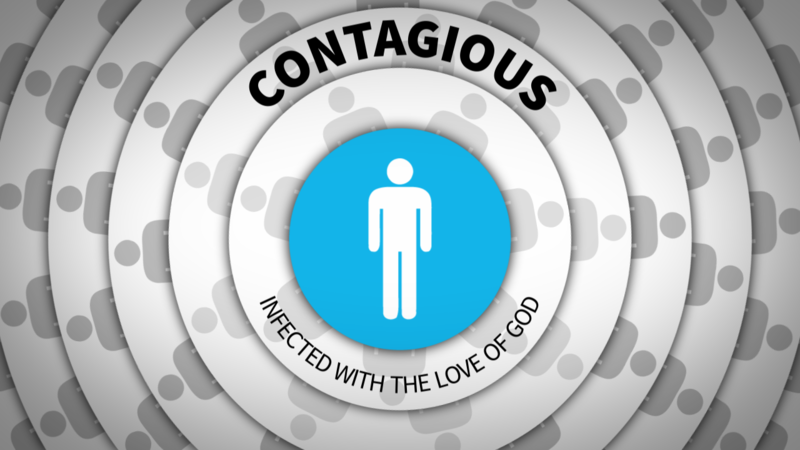 What if we told you that every person who follows Jesus is infected? It’s something you cannot control, but we try to on a daily basis. We fight against it, because people are messy and life is just plain scary. But, being infected and embracing it can revolutionize your life. In this series, “Contagious,” we’ll be looking at how people who follow God have the power to start a revolution with God’s love and grace. Let the revolution begin.